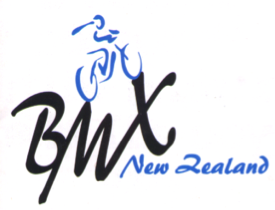 The Tauranga BMX club have already had a busy start to the year. 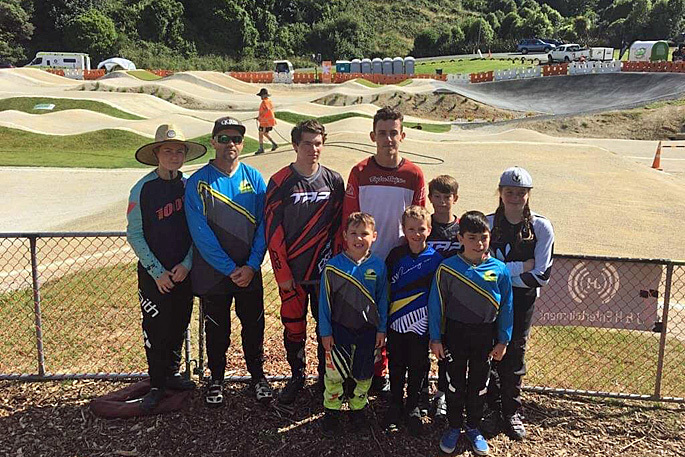 Nine riders from the club travelled down to Dunedin to compete the first event for the calendar year. 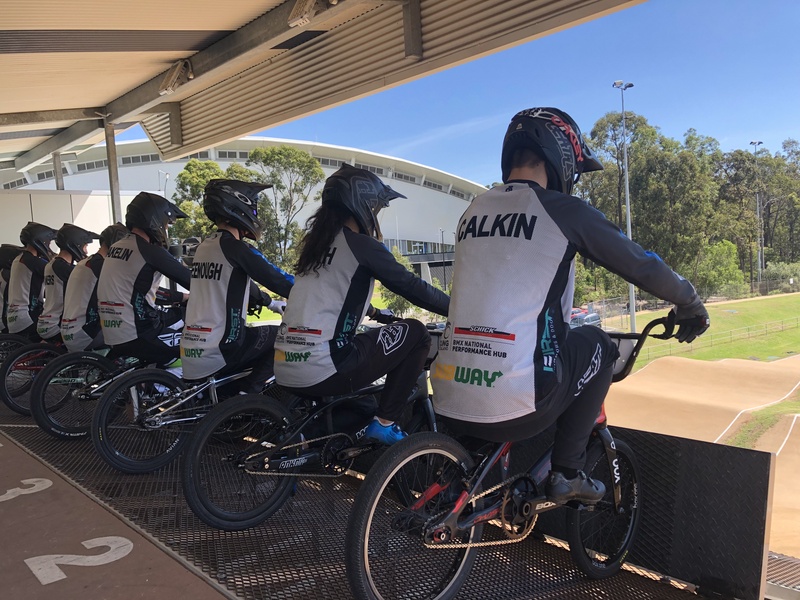 BMXNZ has announced the complete Test Team Trialists for the Mighty 11s and the Senior DEVO Team to be held at Cambridge BMX Club at the Pre-Norths on 25th September.